A few months ago we embarked on a journey to develop a new company brand for Midwest Property Professionals that truly portrays Shawn and Gary's company values. 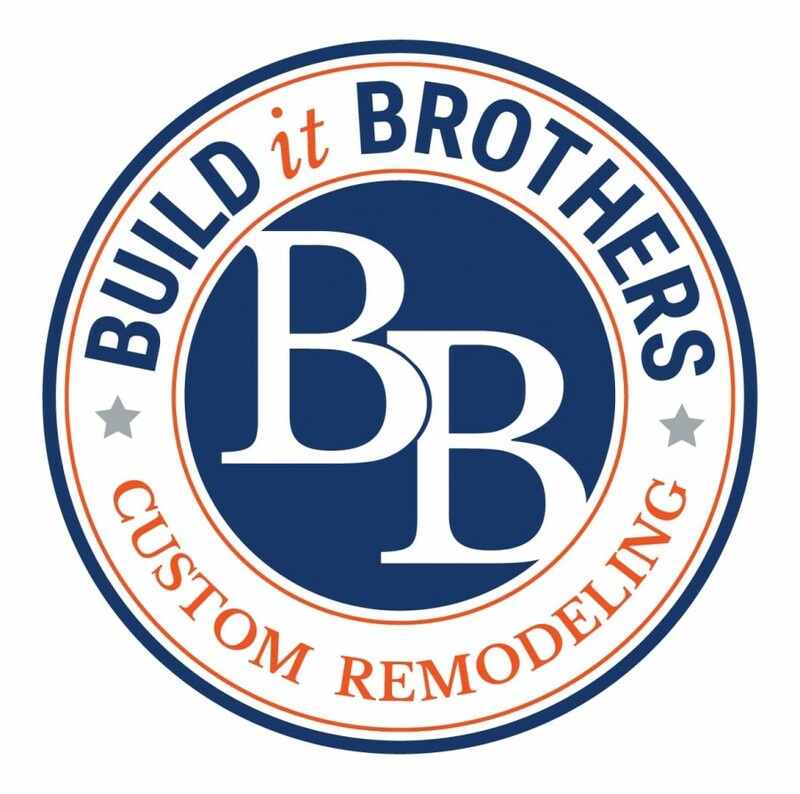 We are proud to announce that Build it Brothers Custom Remodeling will serve as the name and image for many years to come. You will begin to notice the transition of the website, email addresses, signage and job site apparel, but it will continue to be "business as usual" in the field. We're the same people, same company - now with a new look! We are a family of dedicated design, build, remodeling professionals rooted in integrity, and powered by pride to serve others and earn their trust. Come celebrate our new brand at the Greater Cincinnati Remodeling Expo January 25-27 at the Sharonville Convention Center. We have some exciting things in store for you! If you know of a company owner, colleague or friend in need of marketing support, please have them contact us for a complementary consultation.